This site is aiming to share news and reports from European Leadership Conferences co-organized with UPF & WFWP and other partners. 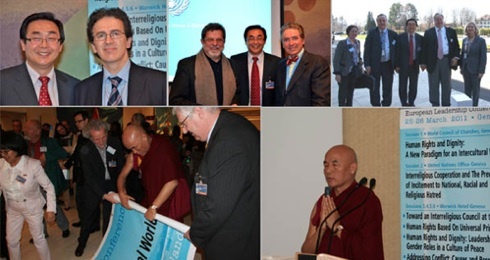 Join the 100’000+ Ambassadors of Peace network today ! An initiative of the Universal Peace Federation (www.upf.org) and Women’s Federation for World Peace International (www.wfwp.org) NGO’s with Special Consultative Status of the United Nations ECOSOC.